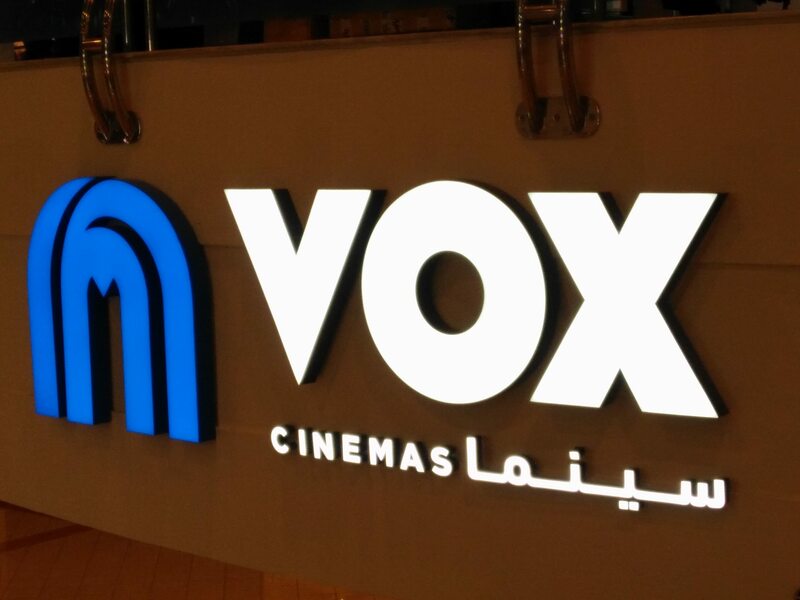 Washington D.C. (December 12, 2016) – Majid Al Futtaim Cinemas, owner of the VOX Cinemas brand of cinemas in the Middle East, will receive the “Global Achievement Award in Exhibition,” it was announced today by Mitch Neuhauser, Managing Director of CinemaCon. CinemaCon, the official convention of The National Associations of Theatre Owners (NATO), will be held March 27-30, 2017, at Caesars Palace in Las Vegas. The award will be collected by CEO of Majid Al Futtaim Cinemas Cameron Mitchell during the convention’s International Day festivities, taking place on Monday, March 27, 2017.